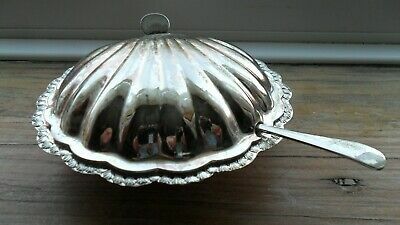 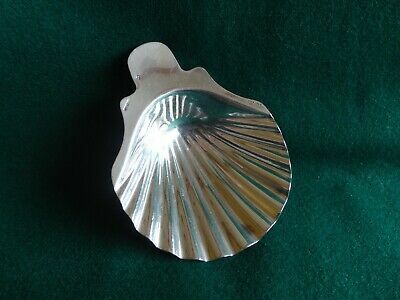 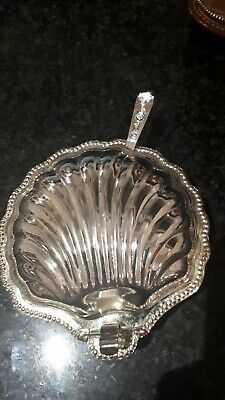 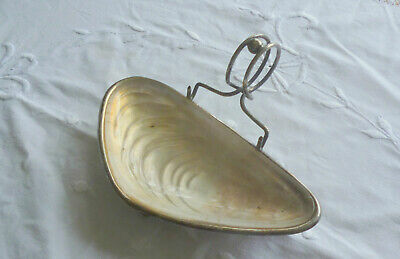 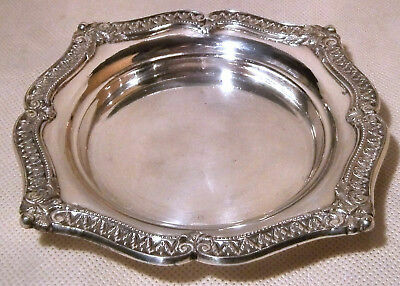 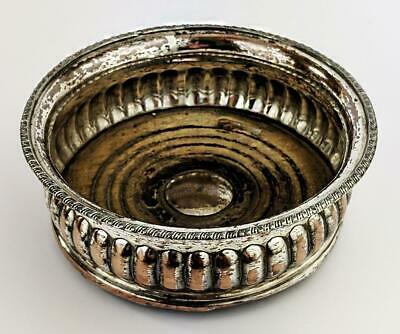 Silver-plated butter dish, in the shape of a scallop shell, with spreader. 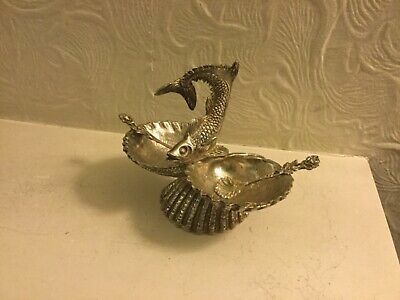 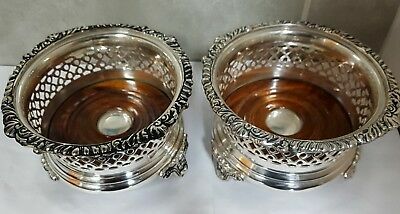 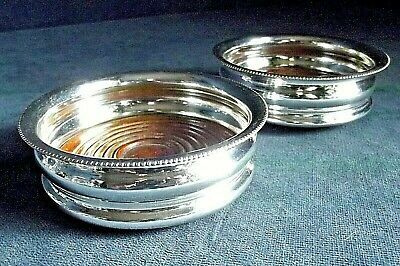 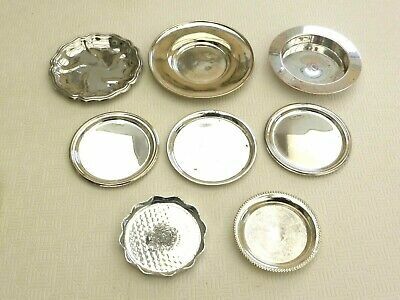 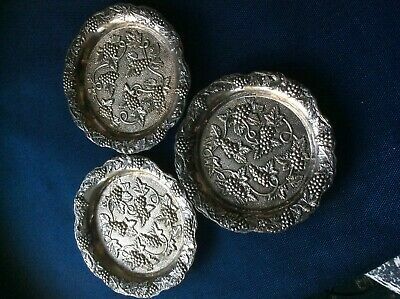 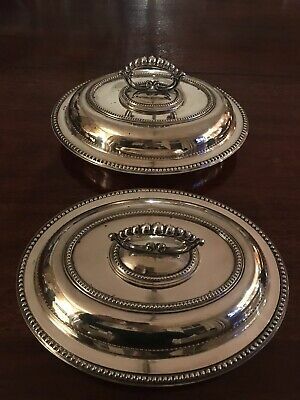 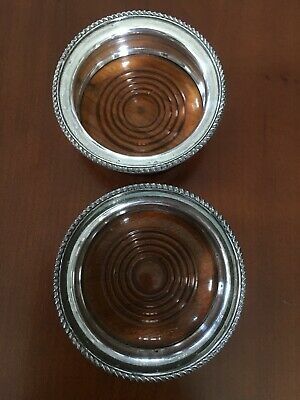 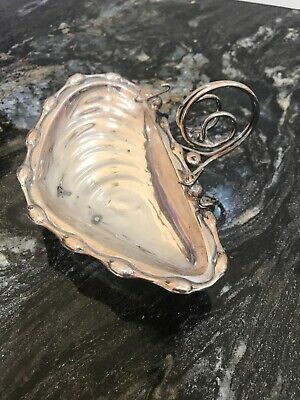 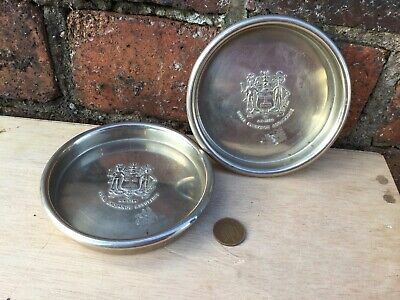 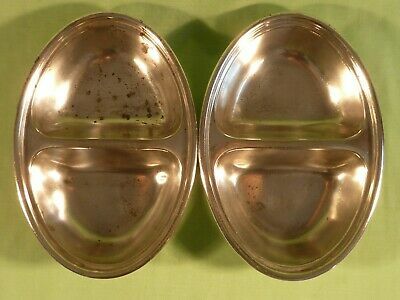 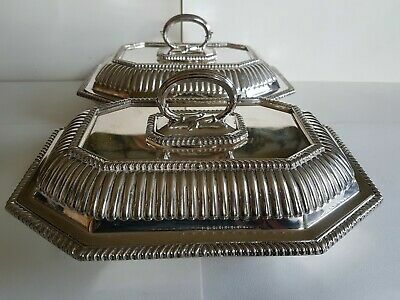 A Pair Of 1920.s matching antique Silver Plated Clam Soap Dishes.very ornate. 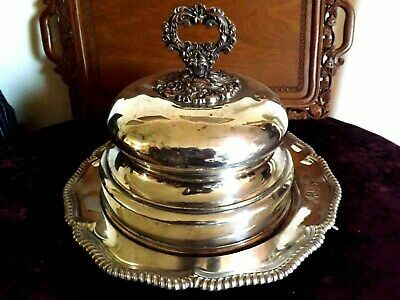 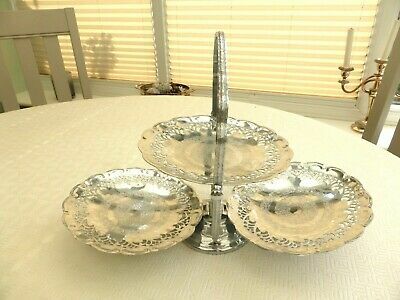 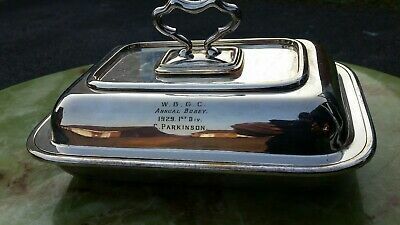 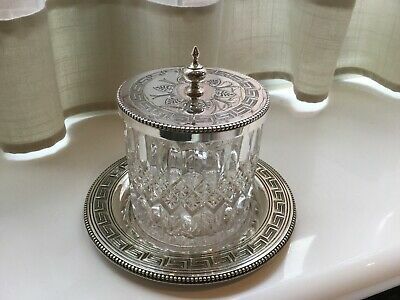 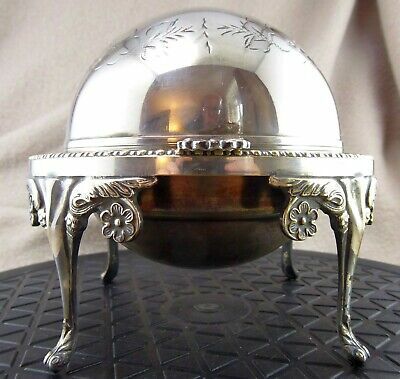 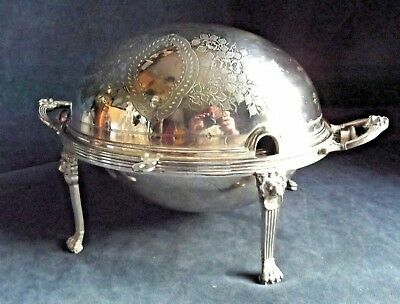 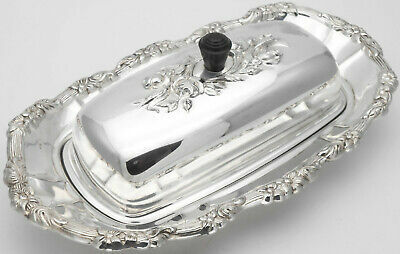 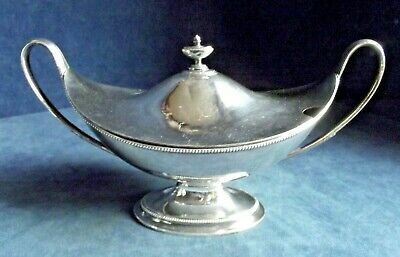 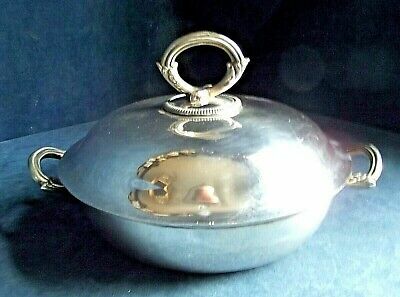 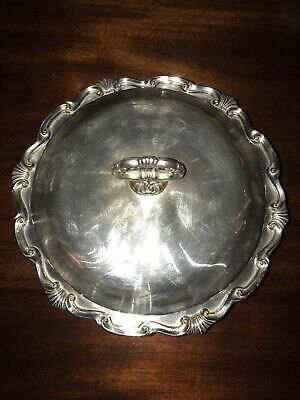 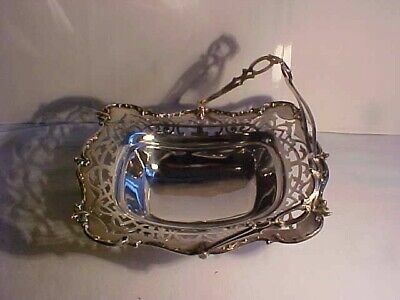 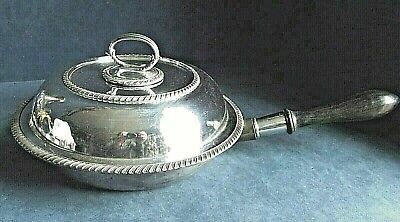 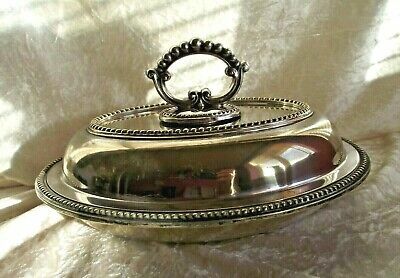 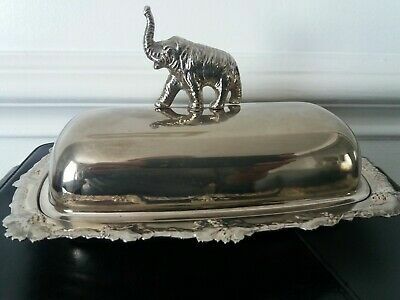 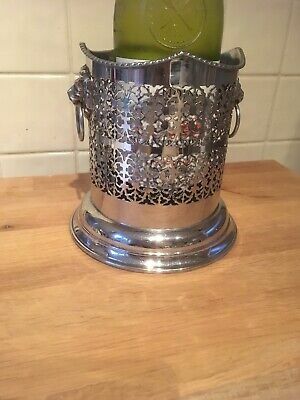 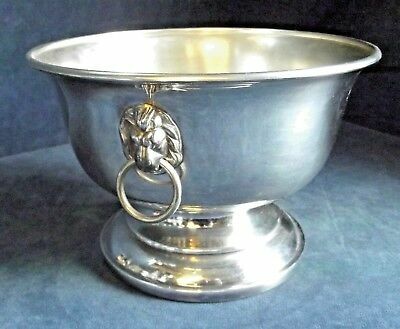 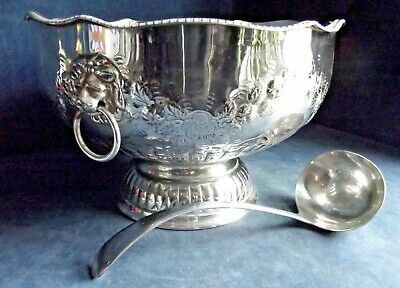 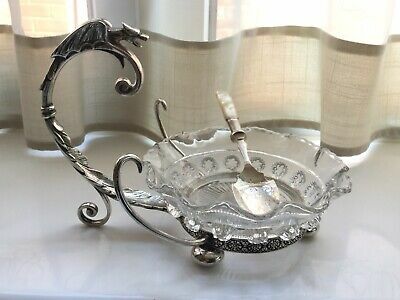 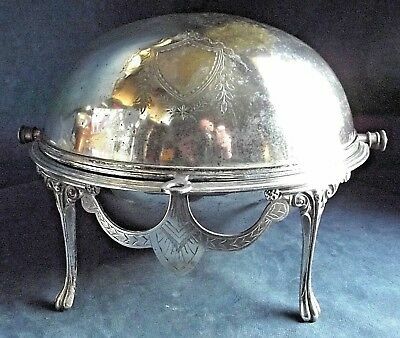 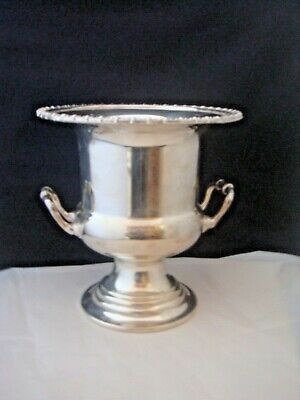 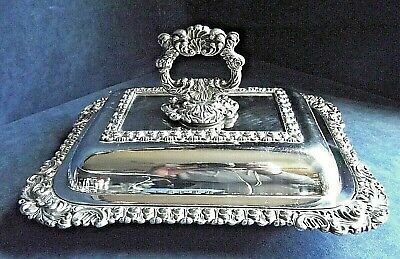 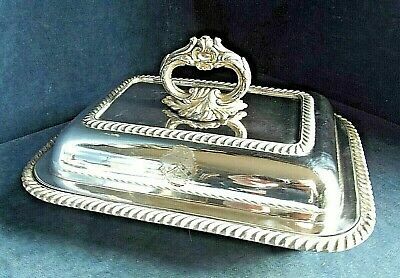 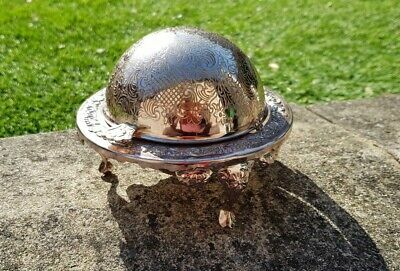 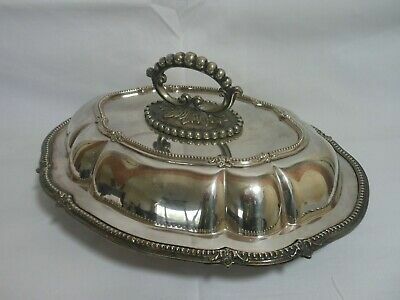 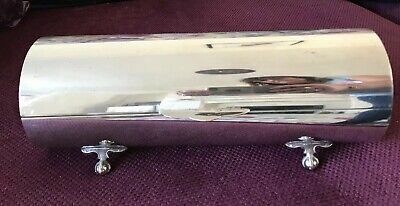 Antique Victorian Silver Plated Tureen 1890 / 1910. 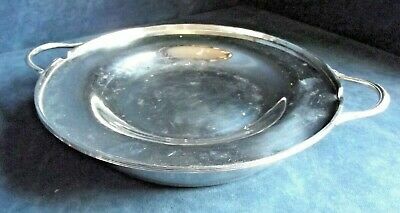 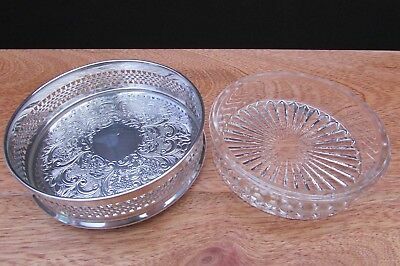 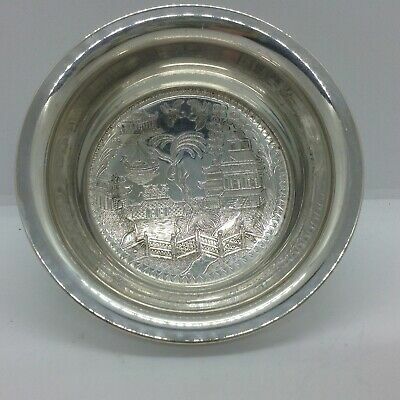 Superb Large 26cm plated toureen serving dish. 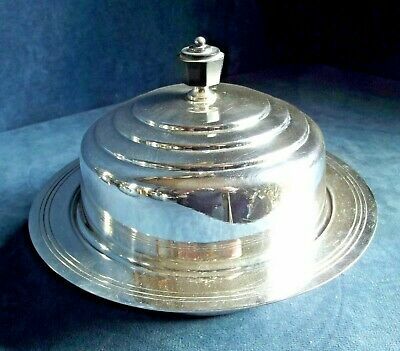 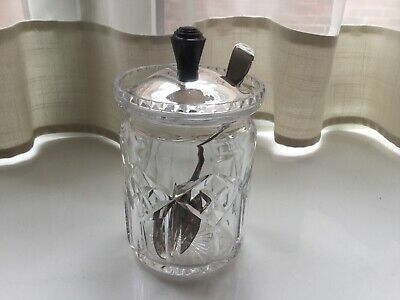 1920s with lid. 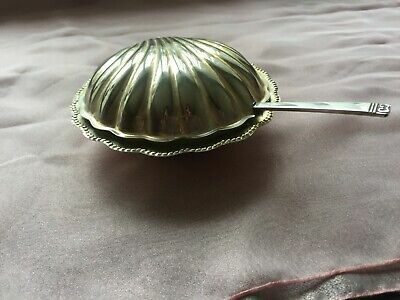 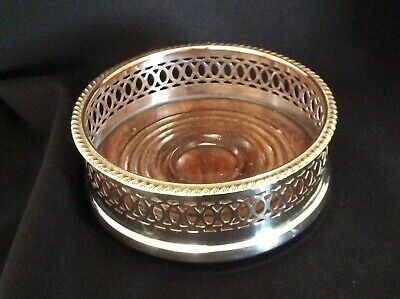 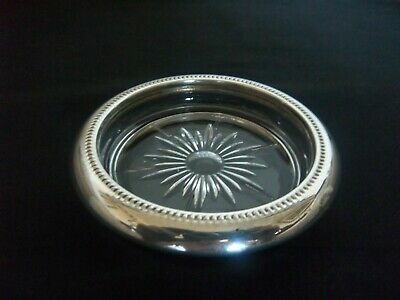 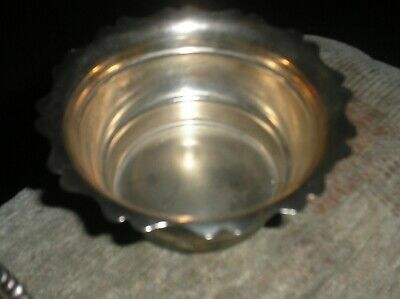 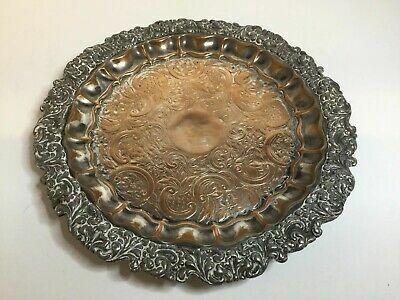 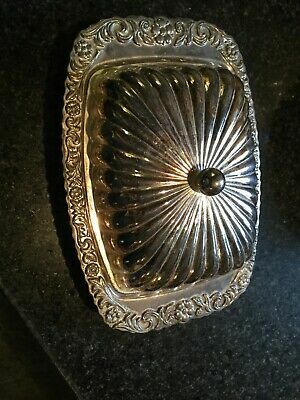 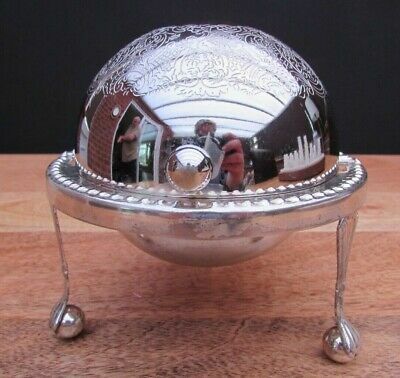 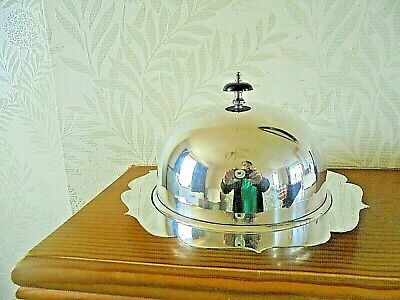 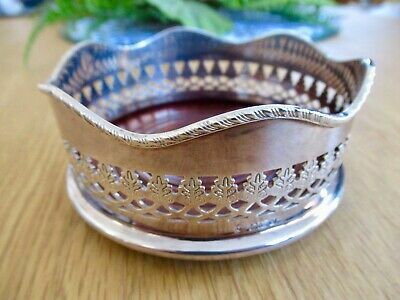 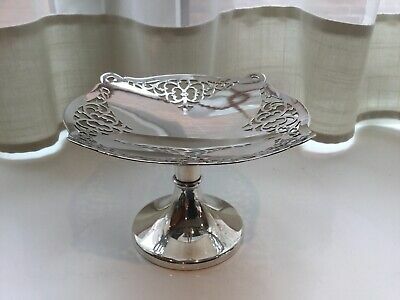 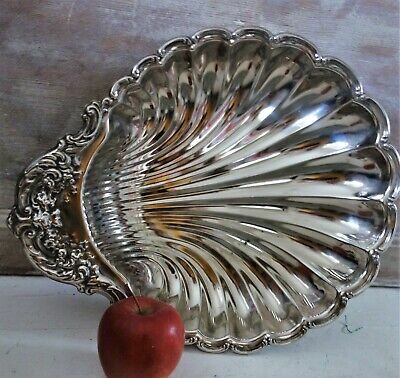 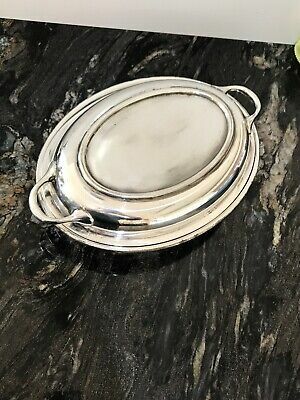 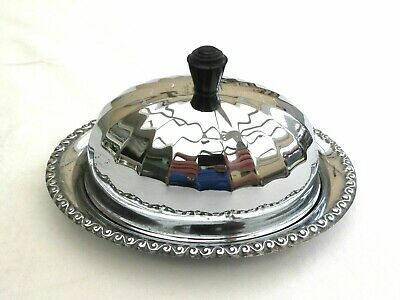 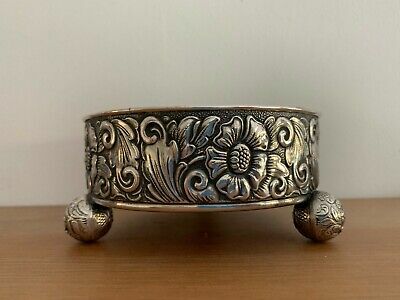 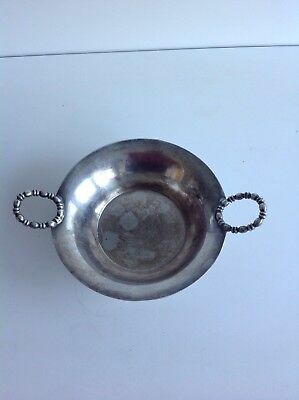 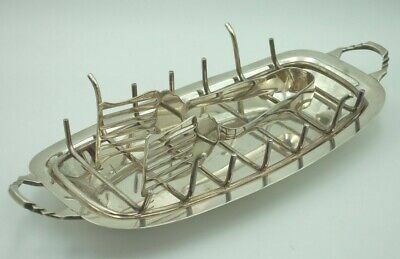 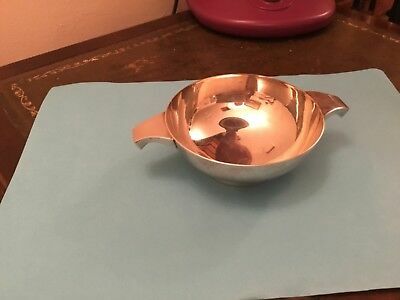 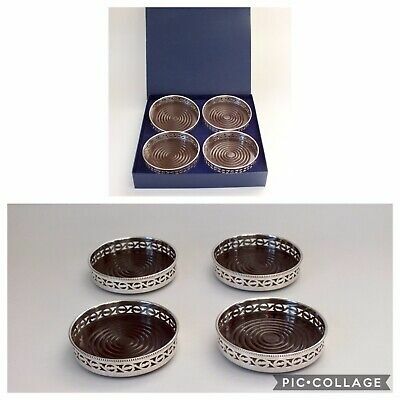 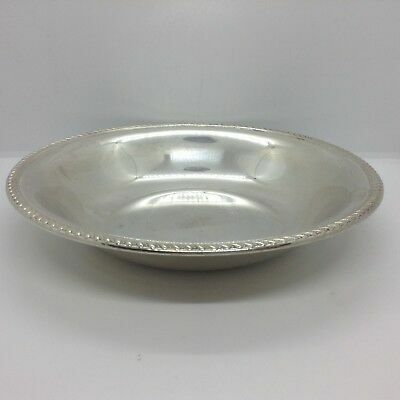 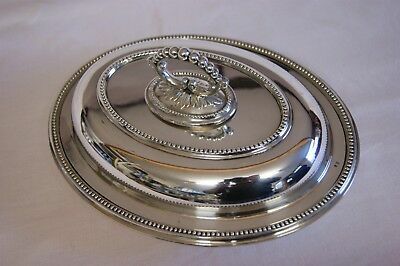 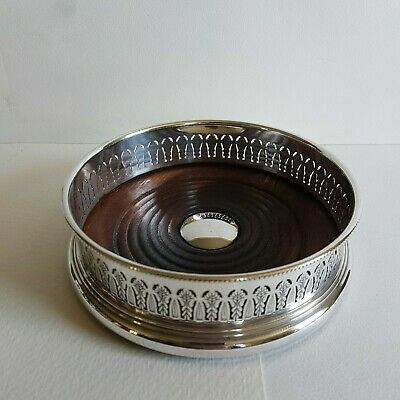 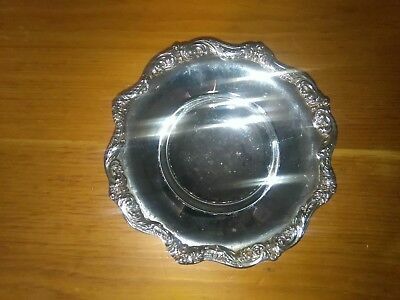 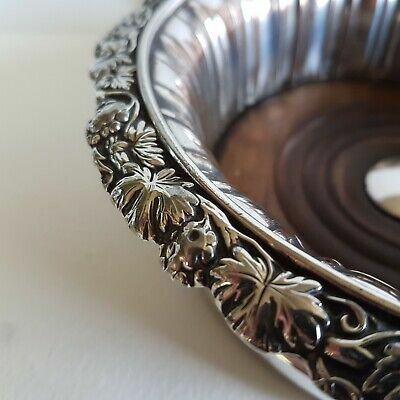 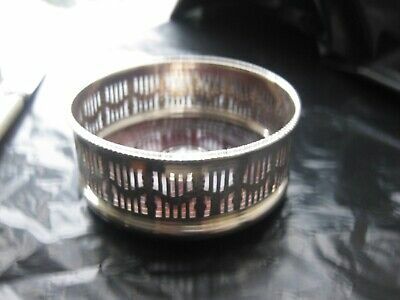 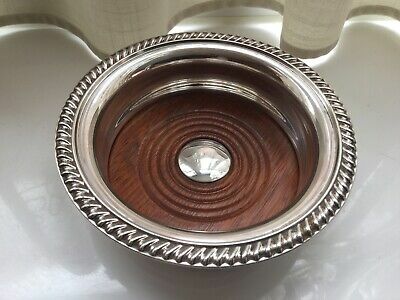 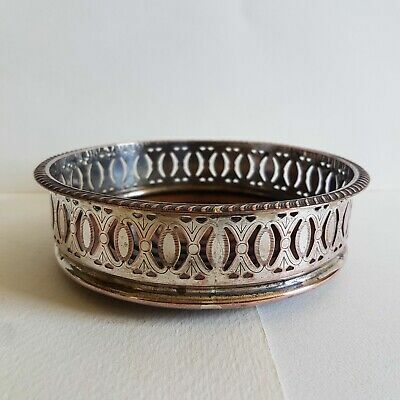 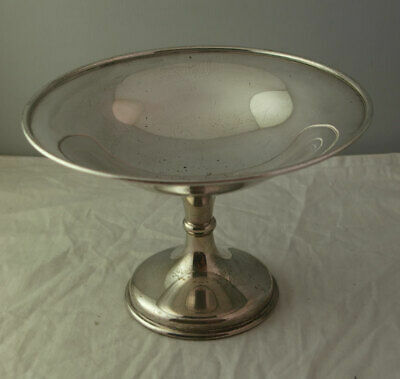 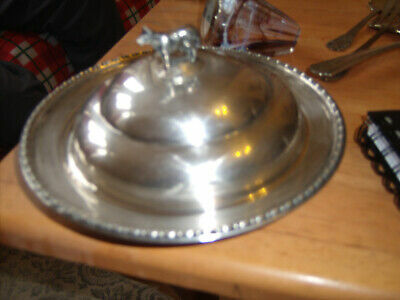 Vintage silver plated quiche/tastevin. 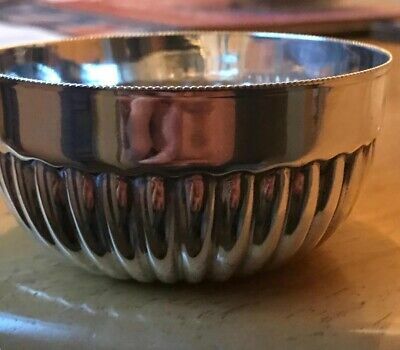 Sommeliaire wine twin handle cup.